Yes, we have them! The classic and extremely popular Cafe Racer Bubble Visors! 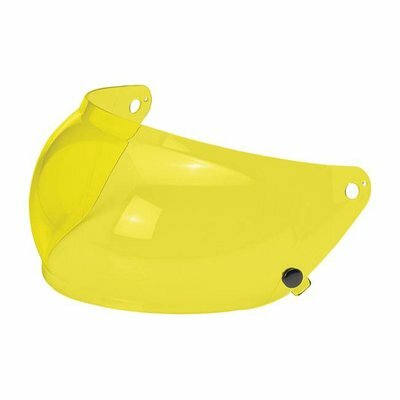 In short, a gold / mirror Cafe Racer Bubble Visor that you can mount on your Biltwell helmet. Suitable for 3 push button injuries , among others. 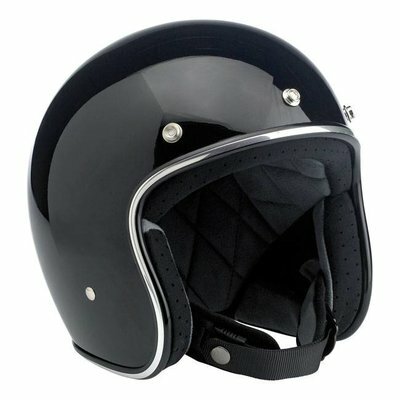 ÊBiltwell, Furlmer, HJC, SHOEI, Vega, Bell ... etc. Overview: Injection molded polycarbonate screens in sturdy, clear and mirror-grade finishes. 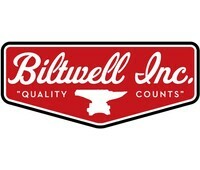 Plated snaps are provided with the Biltwell anvil logo. 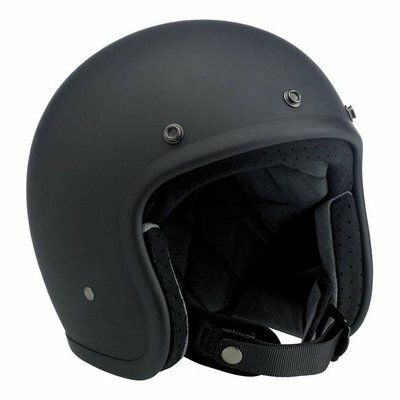 Fits 3-fold visor configuration on most novelty and DOT helmets. Do not accept substitutes: make sure that the next bubble screen you own contains the logo of the 'Biltwell' script. UV-tested: Biltwell Bubble Shields are UV-resistant against UV + 50 with more than 91% UVA block and more than 99% UVB block. Shields were evaluated for UV resistance according to test method AATCC 183. Mooi vizier, goude gloed is minimaal maar wel een strak uiterlijk. Uit de verpakking helaas wel een paar lichte krasjes zichtbaar.